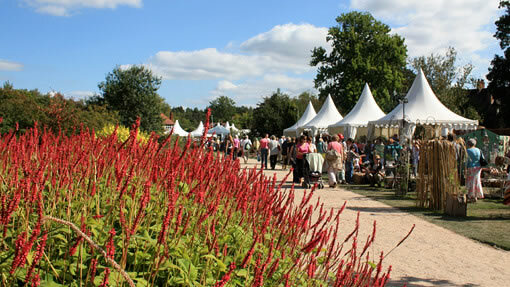 The Wisley Flower show is just a couple of weeks away at the beginning of September (Wednesday 4 to Sunday 8 September). 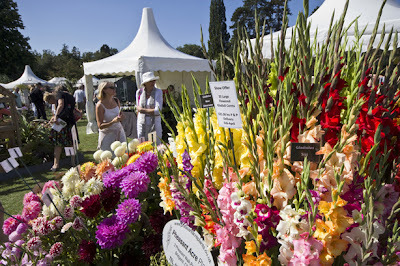 The RHS promise a show that will excite with vibrant and colourful displays at this 5 day flower festival. As in previous years there are many exhibitors - over 50 attending this year including award winning nurseries and garden trade stands. The Surrey branch of NAFAS (The National association of Flower Arranging Societies) and the National Dahlia Society are both putting on shows that should highlight the fantastic late summer colour. 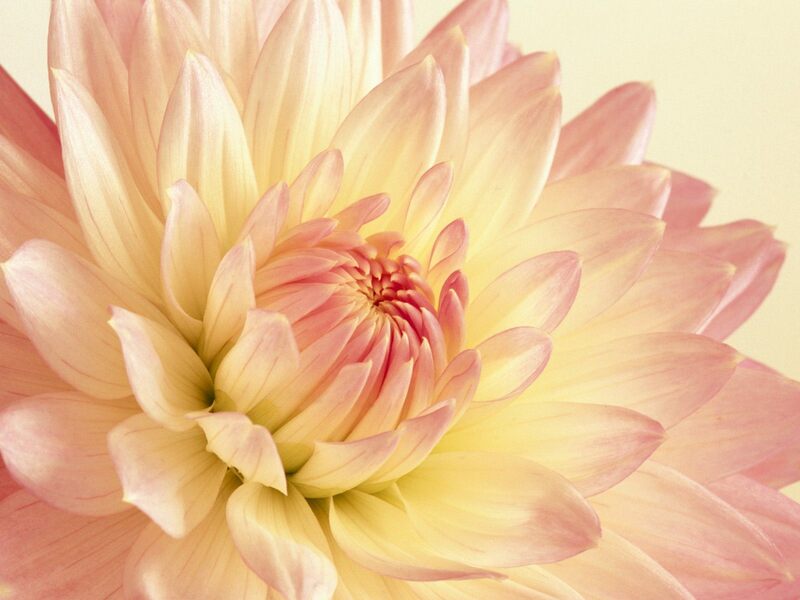 New for 2013, the National Dahlia Society Show is a welcome addition to this year’s Wisley Flower Show. 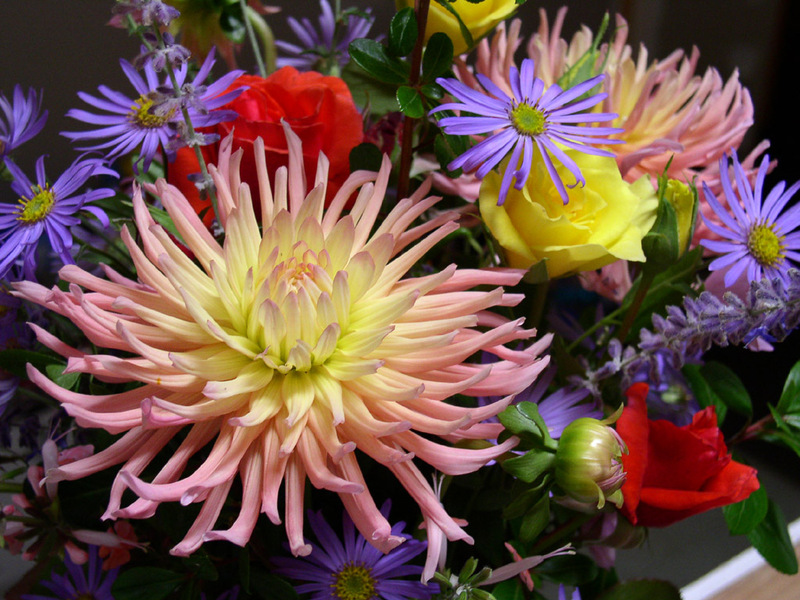 More than 100 exhibitors will be competing for top prizes in all classes with their vibrant blooms. The National Dahlia Society (NDS) Competitive Show for NDS members (4-6 Sept) will be judged on the morning of 4 September, and the Show will open to the public from 12 noon. On 7-8 September, see stunning displays from members of the NDS, the National Dahlia Collection, Pheasant Acre Plants and the Wisley Trials Field, as well as a photographic display. Members of the NDS and the RHS Dahlia Trials Forum will be available each day for questions and advice. You can also vote for your favourite dahlia on the Trials Field. As part of this year's show, visitors are also invited to enter this free, fun competition. 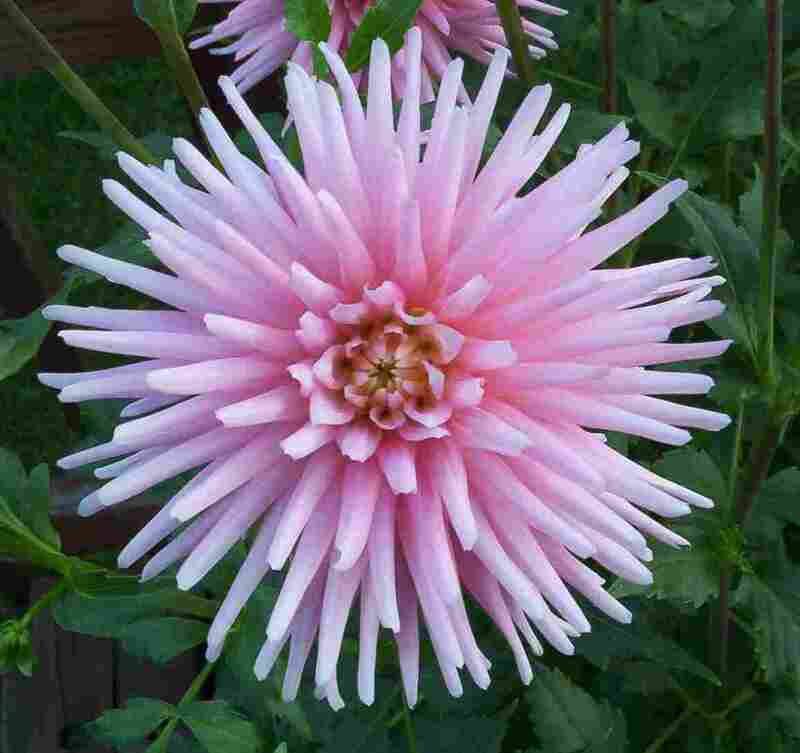 'My Best Garden Dahlia' will run on each day of the weekend (Sat 7 and Sun 8 Sept). 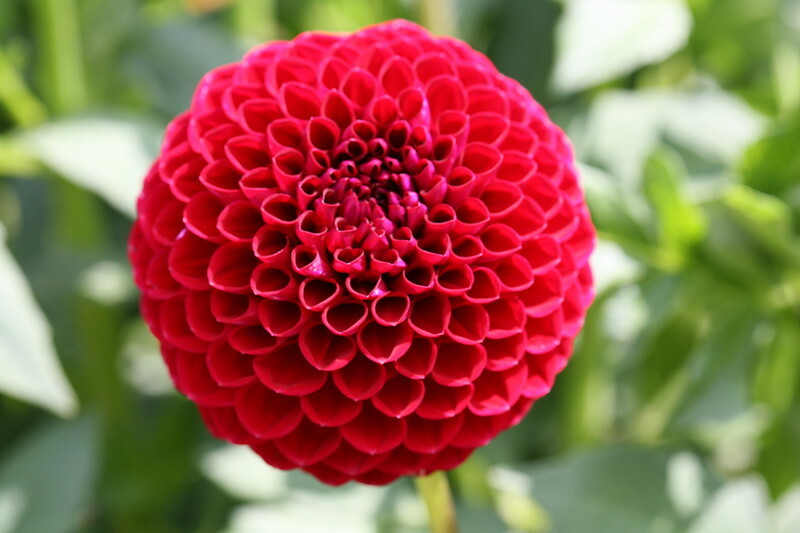 Attendees are requested to bring one stem (with one or more flowers on it) of any type of dahlia to the National Dahlia Society Show marquee (stand 25) between 10am-12pm, fill in a registration card and place your stem in the vase provided. Judging by the NDS will commence at 2pm and 1st, 2nd and 3rd places allocated. Announcement of winners will be made at 3pm and certificates and prizes awarded. The competition is open to all, so please do come along and participate in this fun new event! As well as flower exhibits and displays there are also a series of talks which will be held in the "Expert Zone". It wouldnt be a garden show without fantastic food and as well as the restaurant being open there are numerous food stands and a barbecue planned - lets hope the weather co-operates! Wisley is really well connected, just a few minutes from the M3. If you are making a short break of it then there are several conveniently located Holiday Inn Hotels within a short distance of the Garden. The Hotel at Guilford, is just 11 minutes away, alternatively Holiday Inn Farnborourgh is 24 minutes away. Within about half an hour are also the Holiday Inn at Sutton and also at Maidenhead. All of which would make a great base to visit Wisley and also other local attractions. 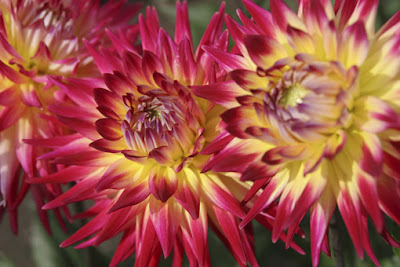 The RHS has a dedicated page on their website with more information - See here for more details.